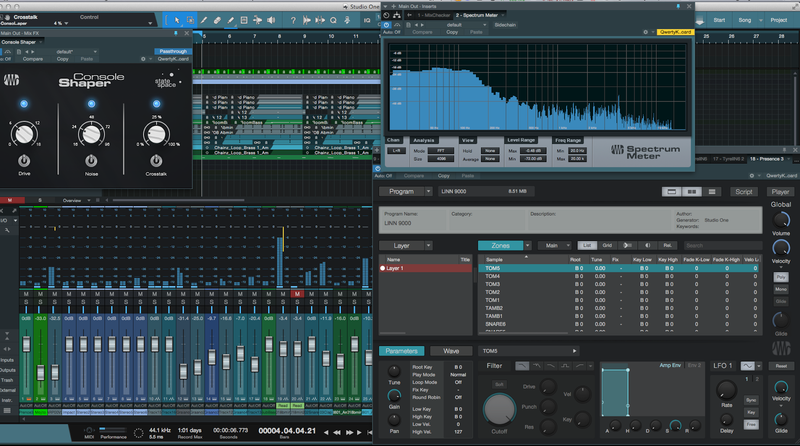 Presonus Studio One v3.2.2 and the new Presence XT Editor. I've recently switched to Presonus Studio One as my main DAW and the recent update has convinced me even more that I made the right choice. I really like Studio One's layout, their Console Shaper plugin and how easy it is to route FX and Busses. Not to mention it sounds great. The new Presence XT Editor add-on is also a definite plus. 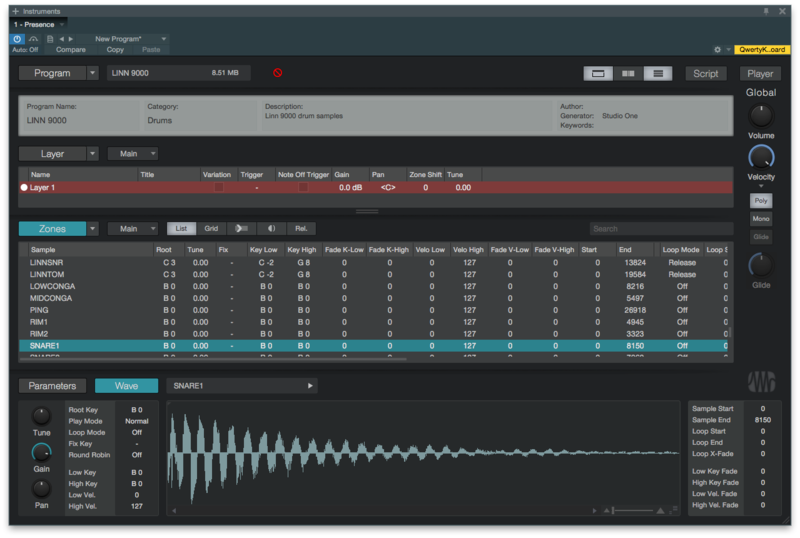 "Presence XT Editor unlocks the Edit Page of Presence XT, the built-in sample player instrument of Studio One. This add-on turns a great-sounding instrument into a powerful sound design tool for musicians, producers, and sound-designers. With direct support for all major sampler formats, it's the perfect host for any custom sampler sound library. Finished sounds can be saved as Presence XT presets or exported in a compact sampler file containing all samples, mappings, scripts, and settings for convenient file sharing and exchange." 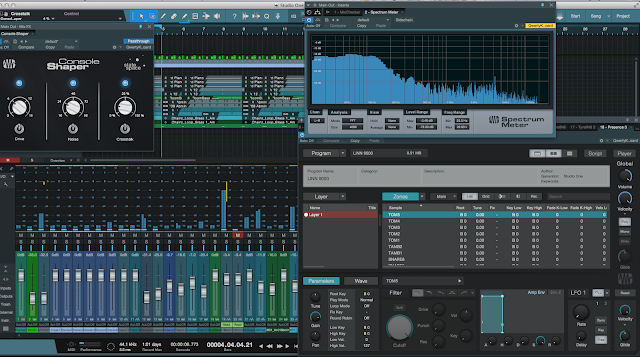 If you haven't tried Studio One yet head over to the Presonus website and download the demo. I also accessed the built-in reference manual a few times and had some questions answered by Marcus (Thanks Marcus!) and I was up and running in no time. As a new user I've only scratched the surface of Presonus Studio One but with each project I'm getting more adept at finding ways to achieve the results I need.